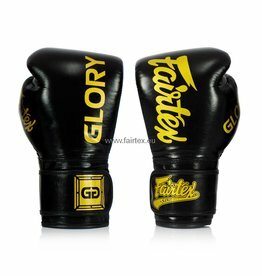 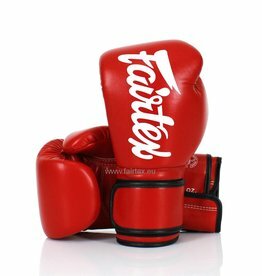 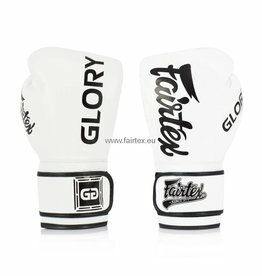 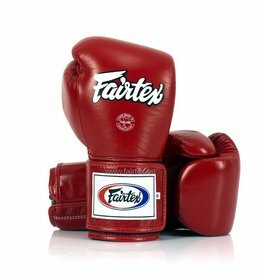 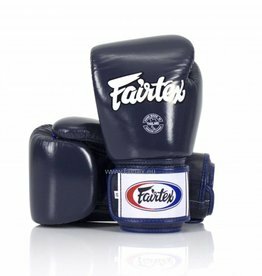 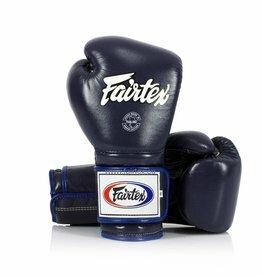 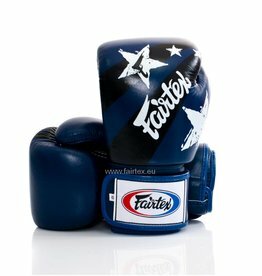 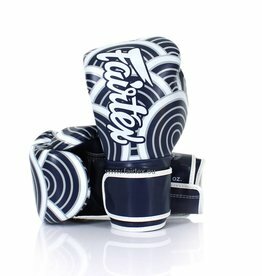 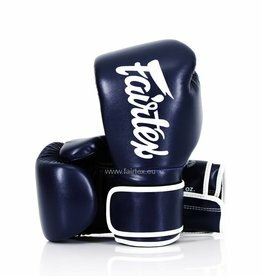 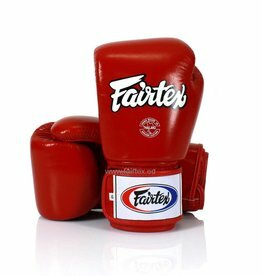 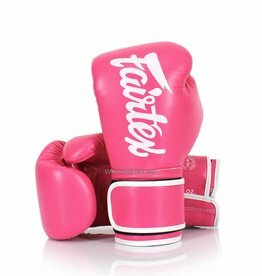 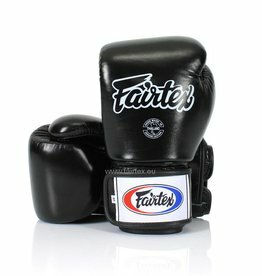 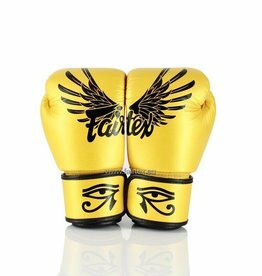 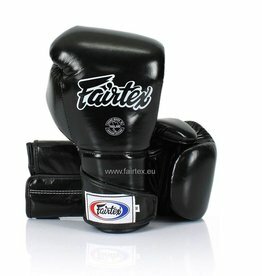 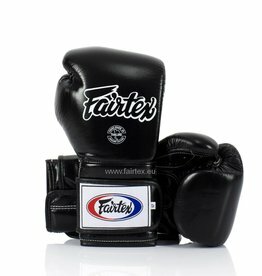 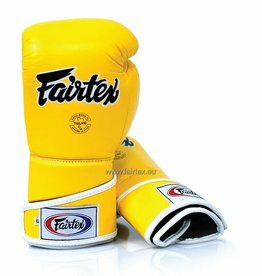 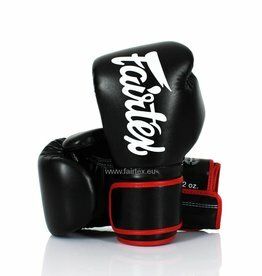 Here you can find an overview of the available selection of authentic Fairtex boxing gloves from Thailand. 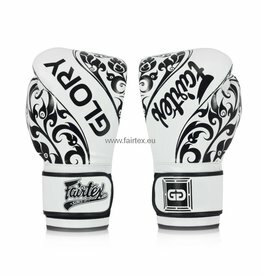 Have a look which design you like best. 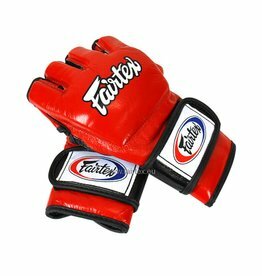 You can select any of the subcategories or use the filters to narrow your search, depending on how you intend to use the gloves. 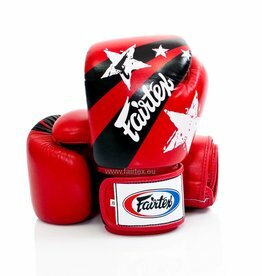 Universal and limited edition are suitable for all different types of Muay Thai or kickboxing training. 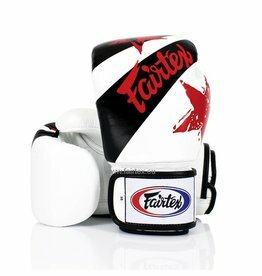 Sparring-, MMA- and bag gloves are for specialised training. 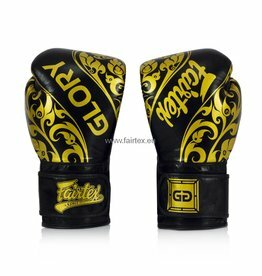 BGV9 Mexican Style Gloves - Black. 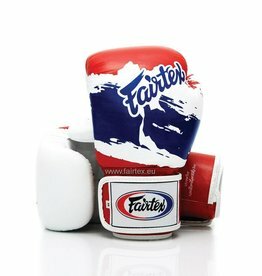 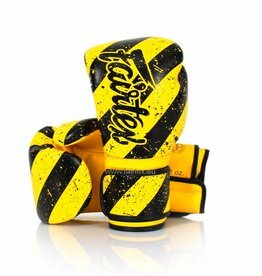 Designed specifically for “heavy punchers”, with double layers of high density latex foam padding.